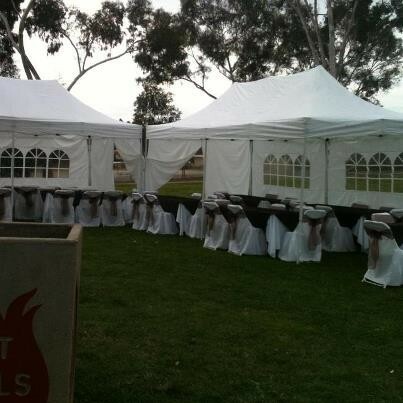 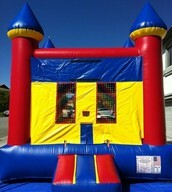 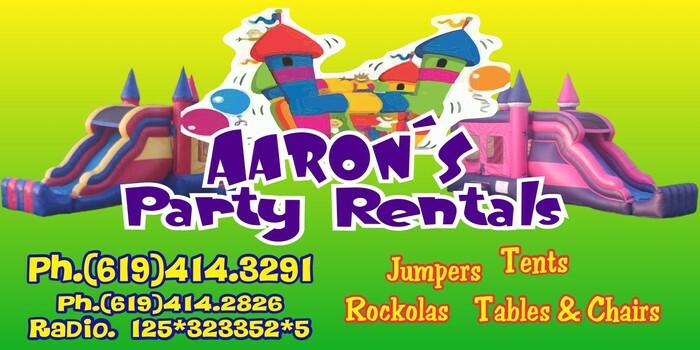 We are a one stop rental for all of your event needs. 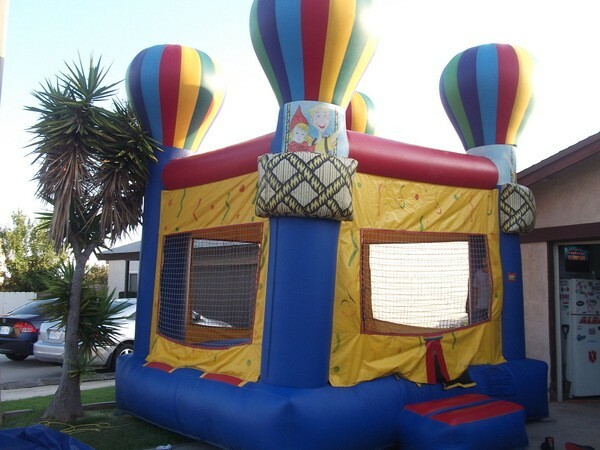 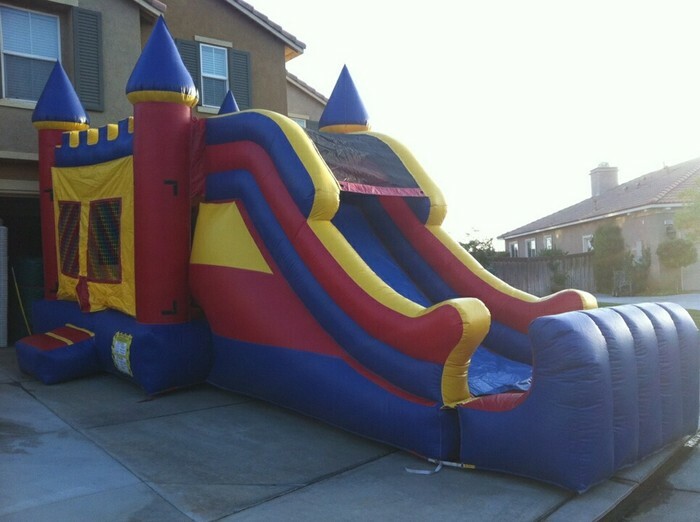 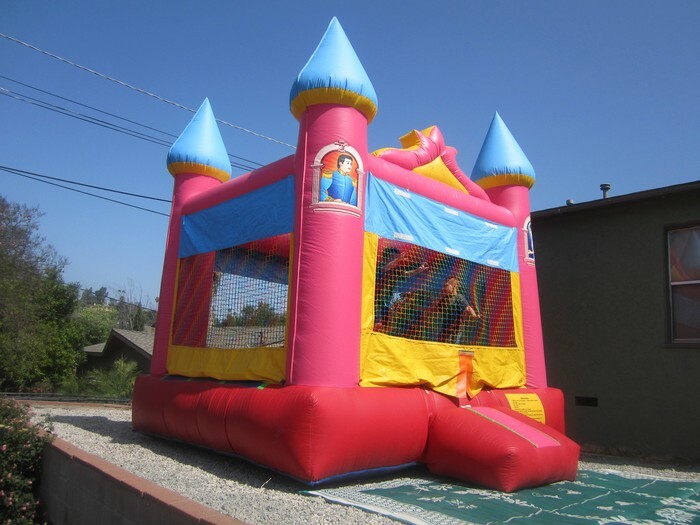 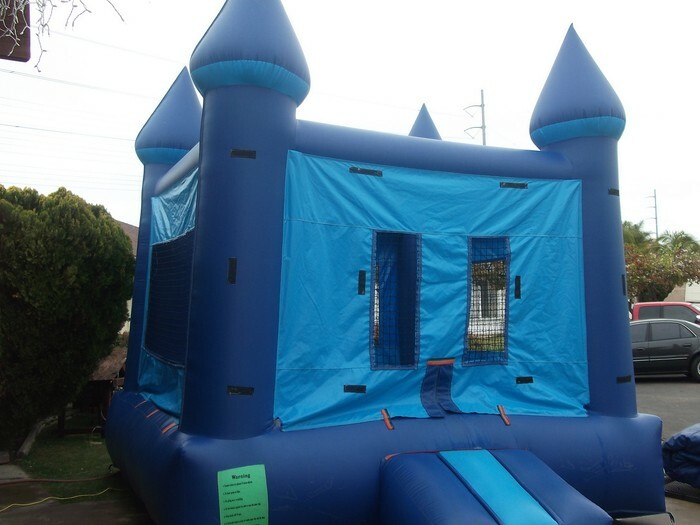 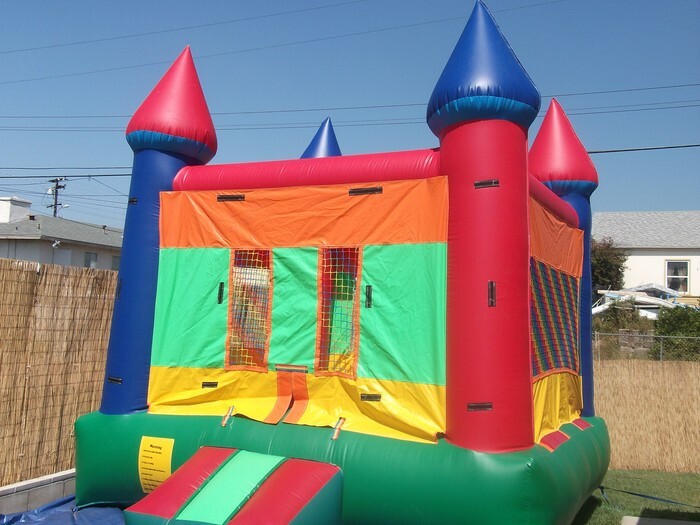 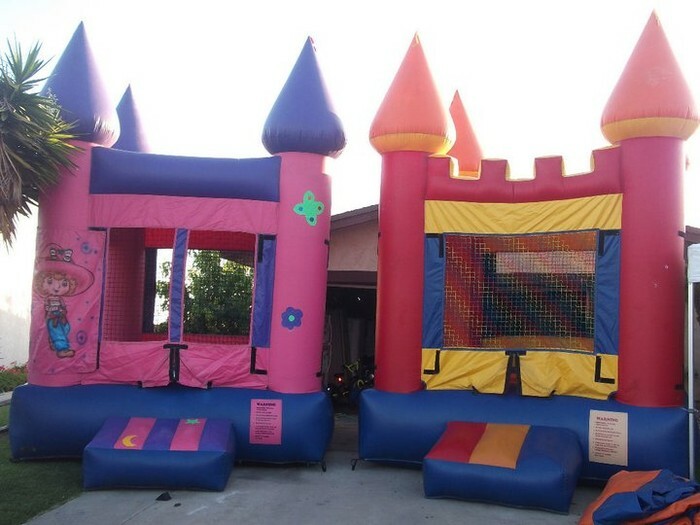 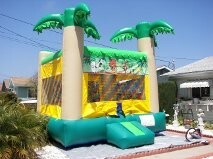 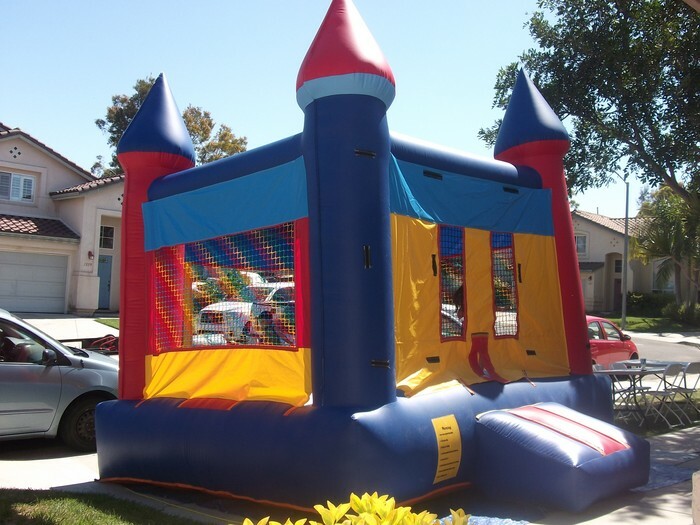 Whether is big birthday celebration,or just a simple family reunion, guarrantee to receive the cleanest and safest inflatables at a affordable cost. 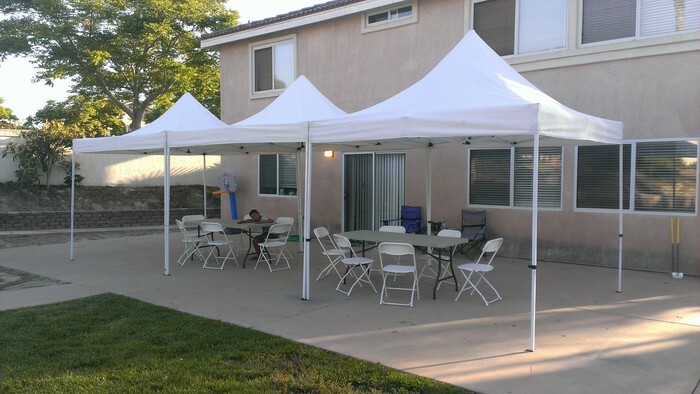 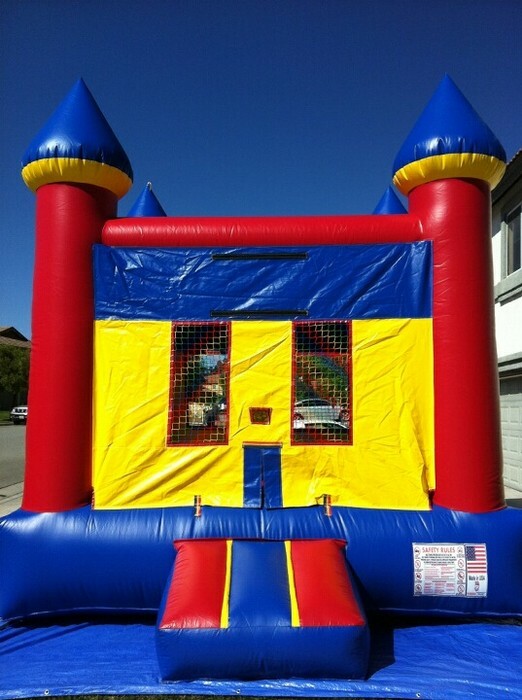 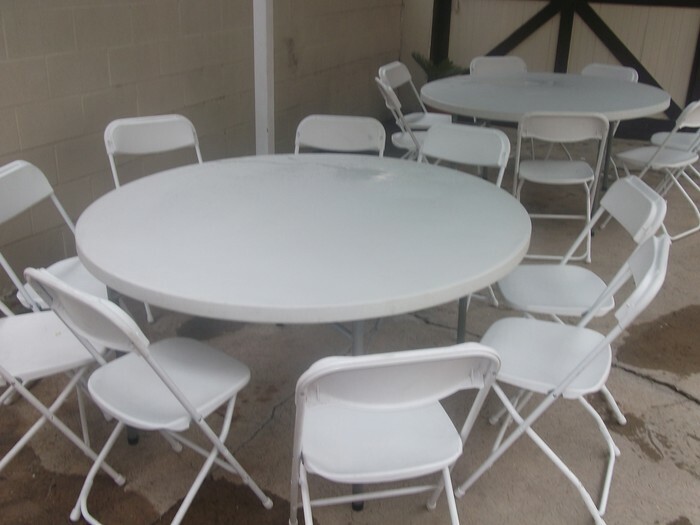 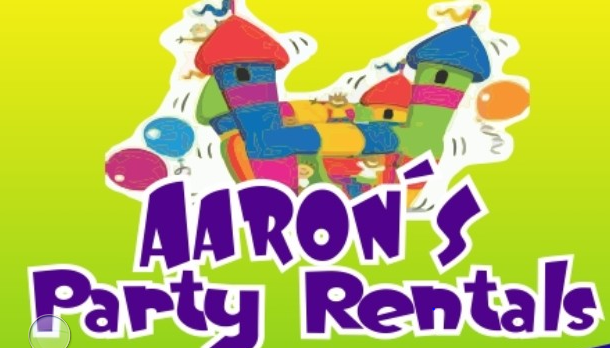 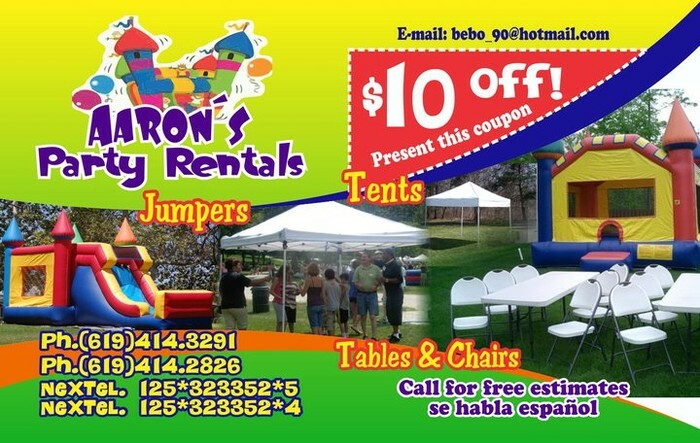 AT AARONS PARTY RENTALS OUR MISSION IS TO PROVIDE YOU WITH QUALITY PACKAGE DEALS AND EXCELLENT CUSTOMER SERVICE SO YOU CAN HAVE A WONDERFUL PARTY EVENT EXPERIENCE .